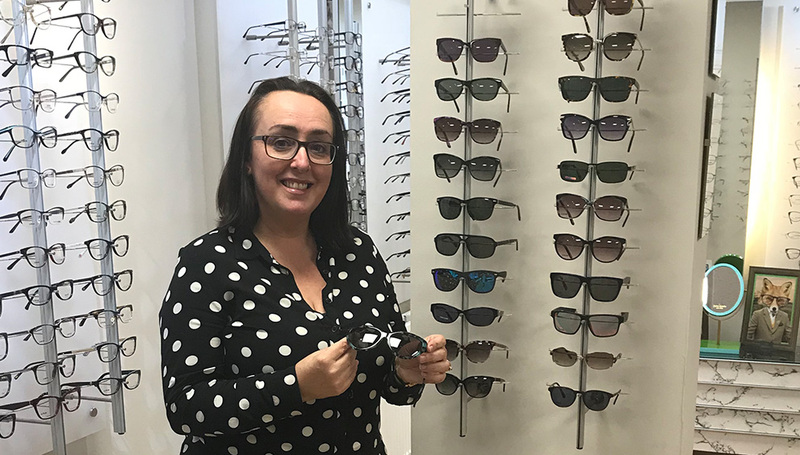 I’m the newest member to join the team here in Neston, bringing with me over 20 years experience in the optical world from Penzance to Perth. I am thoroughly enjoying my new role in this busy, friendly and stylish store. Outside of work our two little girls Rebecca and Sophie keep us very busy with the whole family enjoying long country walks ideally with a tasty pub lunch at the end.